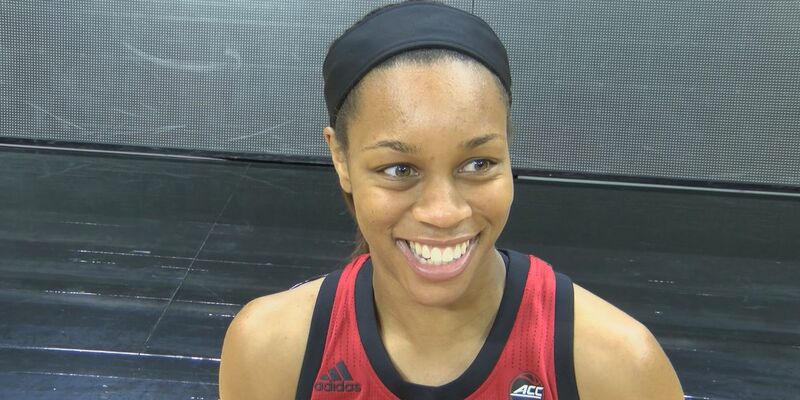 BOWLING GREEN, KY (WAVE) - All-American Asia Durr hit seven three-pointers and scored a game-high 33 points as #5 UofL won 102-80 at Western Kentucky. Durr was 12-21 from the field and 7-15 from three. Arica Carter added 19 points and hit four three's. The Cards lead 32-21 after the first quarter and 54-43 at the half before putting it away with a 31-8 advantage in the third quarter. Alexis Brewer led the Toppers with 18 points. 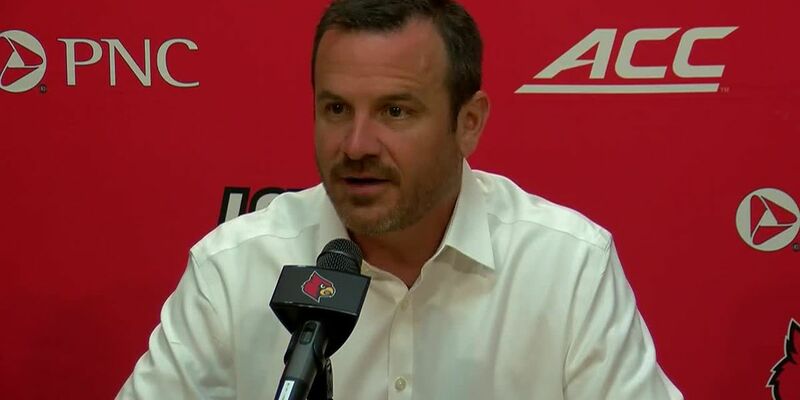 The win was the 300th for UofL head coach Jeff Walz. He is 300-96 in 12 seasons on the Cards bench. UofL is at UT-Chattanooga on Friday at 7 p.m. The Cards first home game is Monday, November 26 against Miami (Ohio).